Our products come in 2 different forms - a sublingual elixir (Calm) and a topical ointment (Relieve). Many of our customers use both products in conjunction with each other for maximum effectiveness. If you have a question about a specific symptom or condition, we can provide more detailed guidance based on the success of our other customers. Our products also come in 2 strengths - Regular and Pro. 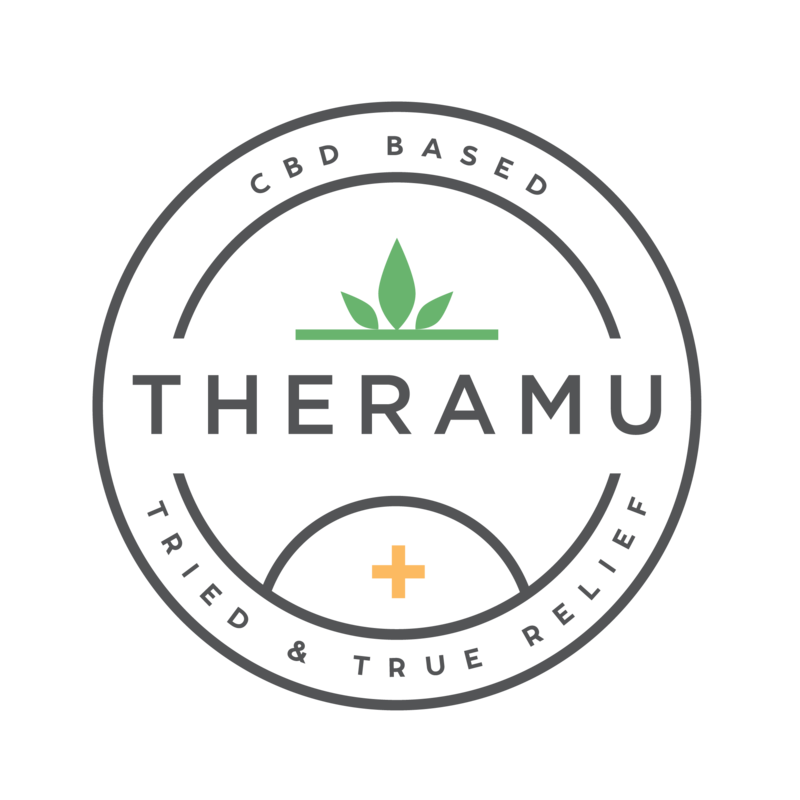 The Pro family of Theramu products contains 2.5 times the CBD of our Regular strength products.